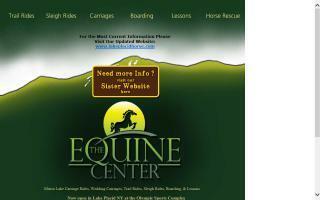 Summer Horse Riding Camps Directory - O Horse! 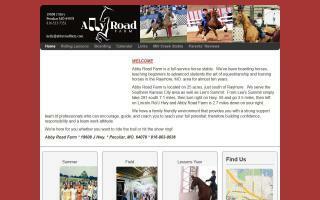 Full service horse facility providing horse lessons, stall boarding, training, summer camps, and birthday parties. Serving Lees Summit, Peculiar, Raymore, and south Kansas City metro. All breeds welcome. 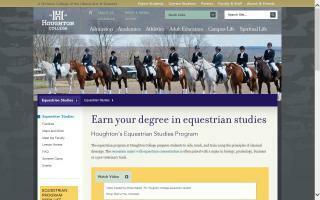 For those who have horses, those who will be purchasing horses, or those who just want to learn about horses. Adirondack Equine runs horseback riding tours and lessons right in the heart of Lake Placid at The Lake Placid Club Resort with views of Mirror Lake, the High Peaks, and the Ski Jumps. We also run sleigh rides in the winter on the Lake Placid Club's golf course on Route 86 in Lake Placid. 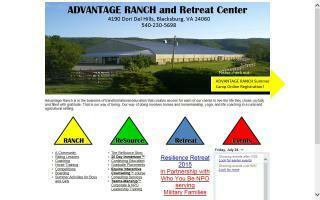 Now offering a weekly/by-monthly girls' horse camp full of exciting challenges and activities. 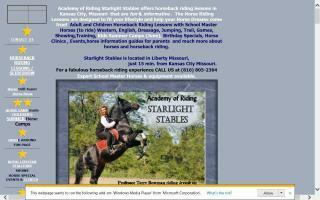 A unique riding program designed to teach children how to ride and not just be a passenger. Balanced riding techniques along with natural horsemanship teach the importance of the bond between horse and rider. We emphasis horse safety and care, including grooming, saddling, and bridling in a casual atmosphere. The program was designed by Shelley Bridges, who has over 40 years' experience. She was a member of the US Equestrian Team and an FEI Silver Medalist, and she taught and trained many horses and riders to the national and international level for the US, UAE, and Japan. She also has a BS degree in Animal Science from UC Davis.